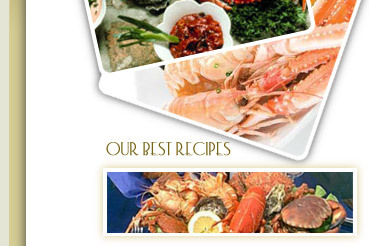 The second strand to the business is Prawn production. The prawns are hand peeled from fresh and then frozen, hence they retain their lovely pink colour and the quality is excellent. As well as being sold as part of the retail sales, they are sold to shops and restaurants not only in Galway, but also in Dublin, Limerick, Clare, Westmeath and Kildare – nearly nationwide. Prawn peeling is very labour intensive so two people are employed part time to do this job. This increases during the summer season as demand increases.